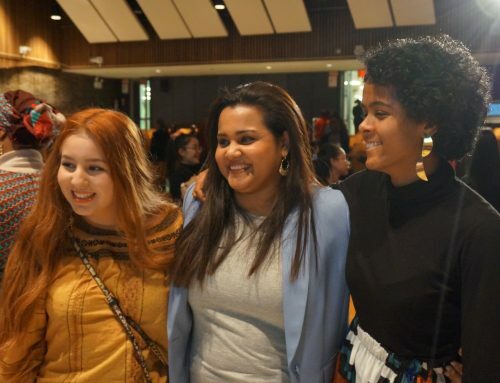 Today we welcome to the United Nations the seventy winners of the Many Languages One World Contest co-sponsored by the United Nations Academic Impact and ELS Educational Services. You were asked to do something inspired and challenging—to write an essay in an official United Nations language that is not your own. You did so in the United Nations’ seventieth anniversary year. You are our “70 for 70” team! Multilingualism allows us to come together across diverse societies to work cooperatively to improve the state of the world. This is, of course, the central mission of the United Nations, and it is one that depends upon multilingualism. 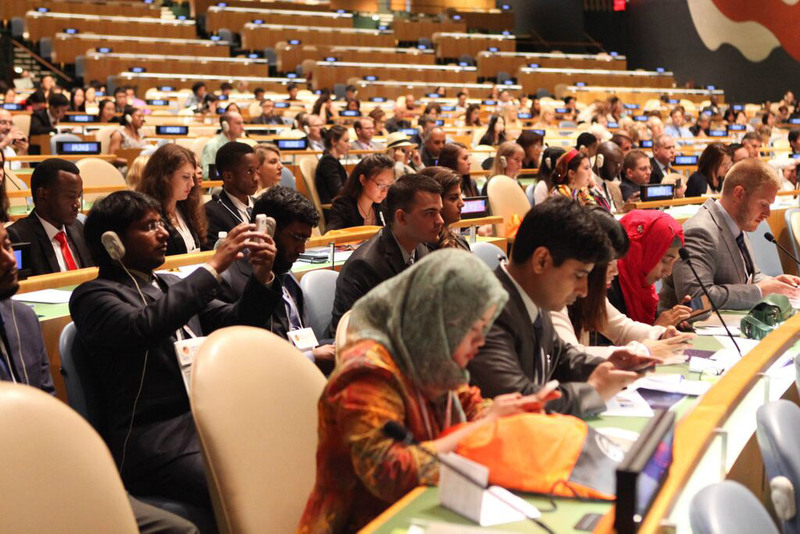 This is a special time for you to bring your skills to the United Nations. The year 2015 presents a historic opportunity to forge a new sustainable development path that will lead us to an end to poverty and a life of dignity for all. You are here today as part of this moment. In your essays, you have addressed a range of themes relevant to the post-2015 development agenda. You have written about inclusive and equitable education for all; healthy lives and well-being for all ages; full and productive employment and decent work for all; and the importance of human rights and holding institutions accountable. Less than five years ago, I launched the United Nations Academic Impact to bring together university leaders, faculty and students to work with our Organization, enriching our efforts with their wisdom and their ideas. The “Many Languages One World” contest represents an extension of this partnership with our cooperation with a leading private sector institution, ELS Educational Services. Above all, we celebrate you – your efforts, your knowledge, your imagination. I urge you to keep using your passion for languages to build a more compassionate world. Once again, congratulations on your achievements as a winner in the Many Languages One World contest.